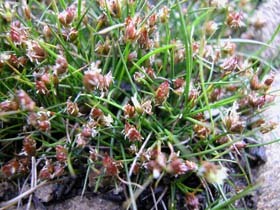 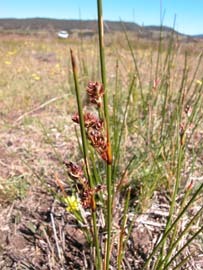 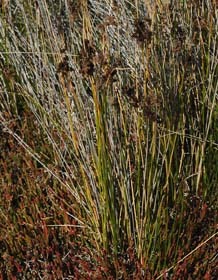 Juncus is a large genus of rushes represented by 25 native and 13 introduced species in Tasmania. 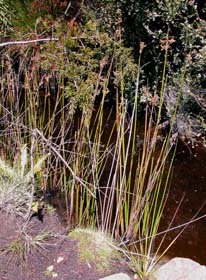 Many of these are species of waterlogged areas, but species extend to grasslands, forests and woodlands. 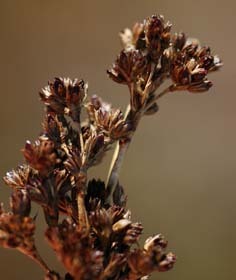 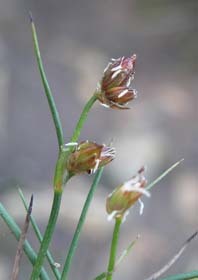 The species have flowers with small, dry tepals. 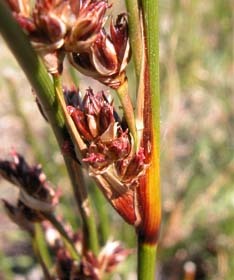 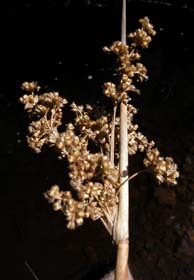 The flowers occur in inflorescences that are terminal on usually erect, unbranched stems, but with a stem-like bract extending above the inflorescence. 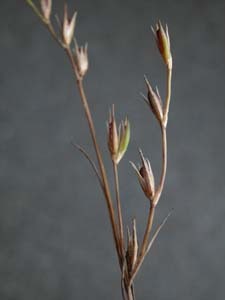 It is closely related to Luzula, but the leaves are not conspicuously hairy as in that genus.